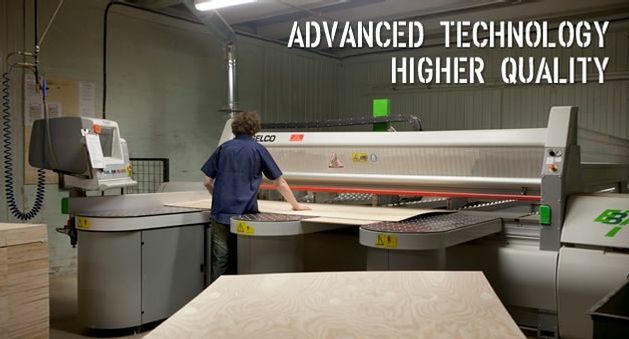 TREPANFILS manufactures quality wood packaging according to the highest military standards. 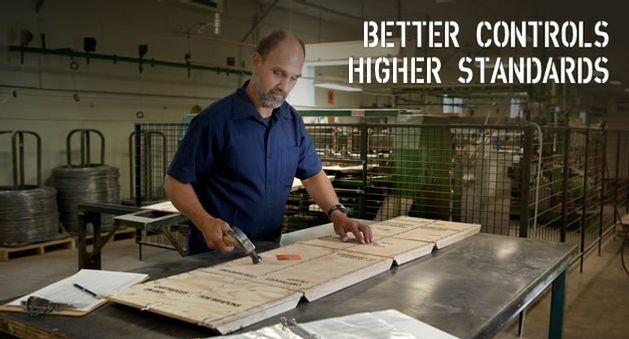 As a certified contractor of the United States Department of Defense , our goal is to provide quality products for wood packaging that ensures safe handling. 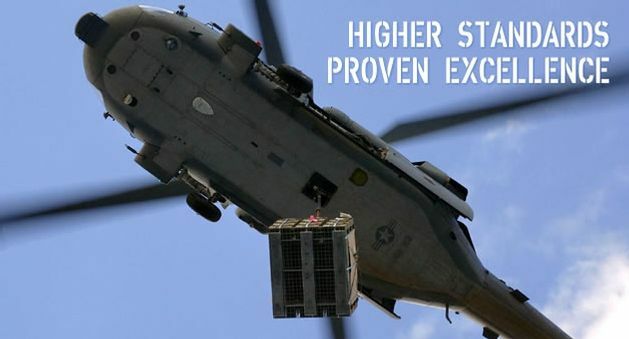 Due to their low cost and high resistance against damage, wirebound boxes are the ideal solution for the handling of military and industrial products. TREPANFILS offers various product lines such as wirebound boxes, nailed boxes, military pallets and wooden accessory parts made to military specification MIL-DTL-46506E, PPP-B-585D, ASTM D6254 and MIL-P-15011J. We have extensive experience with the packaging of 60mm, 81mm, 40mm, 105mm, and 120mm mortar, M19A1 and M2A1 ammunition and all pallets made to the specification of MIL-P-15011J. Throughout our history, our high quality products and our customer satisfaction have allowed us to continue to offer our services since 1976. TREPANFILS is ready to provide you with all your packaging military needs. © 2019 Trépanfils Inc. All rights reserved. Website design by Vortex Solution.